ASK has been held to promote research on symmetric key cryptography (block ciphers, stream ciphers, hash functions, analysis, designs, proofs and implementations of these primitives etc) in Asia since 2011. ASK 2012 will be held inside the Nagoya University Campus, Japan on August 27, 28 and 29, 2012. The program will contain mainly two parts, invited talks and group discussions. ASK 2012 targets mainly for active students and young researchers to learn and work in small interest groups. Interested Asian-based (including Australia) researchers are welcome to contact us for participation. We also welcome researchers outside Asia to contact us (the precedence will be given to Asian-based researchers if the number of participants exceeds the capacity). A limited number of stipend for plane ticket may be available for PhD students who have difficulty obtaining funding. 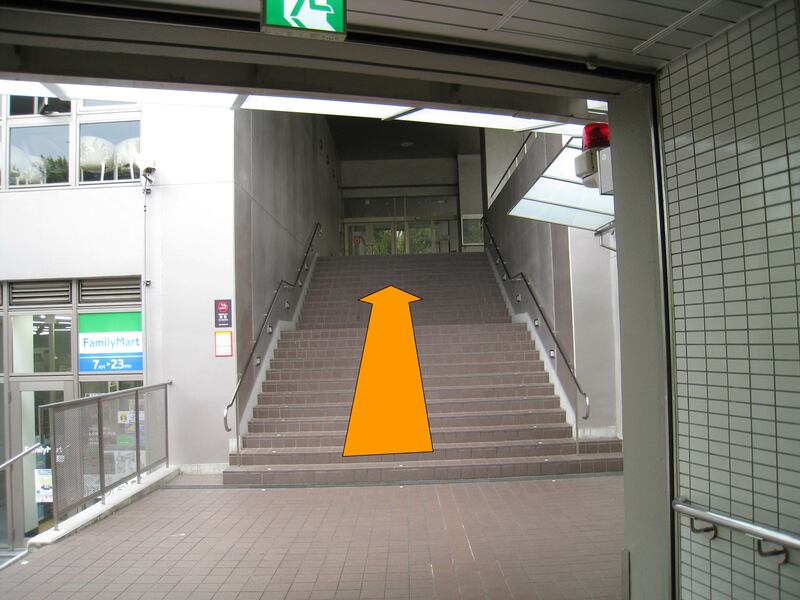 ASK 2012 will be held at IB Building at Higashiyama Campus of Nagoya University. Nagoya Daigaku Station of Subway Meijo Line is the closest station to the venue, and IB Building is in front of Exit 3 of the station. See Here for a map. Note that the venue and the group session rooms provide wireless internet connections! Central Japan International Airport (NGO), also called CENTRAIR Airport, is the closest international airport from downtown Nagoya. There are also domestic flights from Narita Airport (NRT) to CENTRAIR Airport. Ground transportation can also be used from Tokyo or Osaka. See Here for more details. Downtown Nagoya (Nagoya Station area, Sakae area, Kanayama area, and their nearby areas) is about 30-50 minutes away from CENTRIAR Airport by Train. Airport bus can also be used. See Here for transportation. Nagoya University is about 20-30 minutes away from downtown Nagoya by Subway. See Here for a map. Nagoya Daigaku Station of Subway Meijo Line is the closest station to the venue. See Here for a map and Here for information about Subway. In the map, Nagoya Daigaku Station is M18 of Meijo Line. 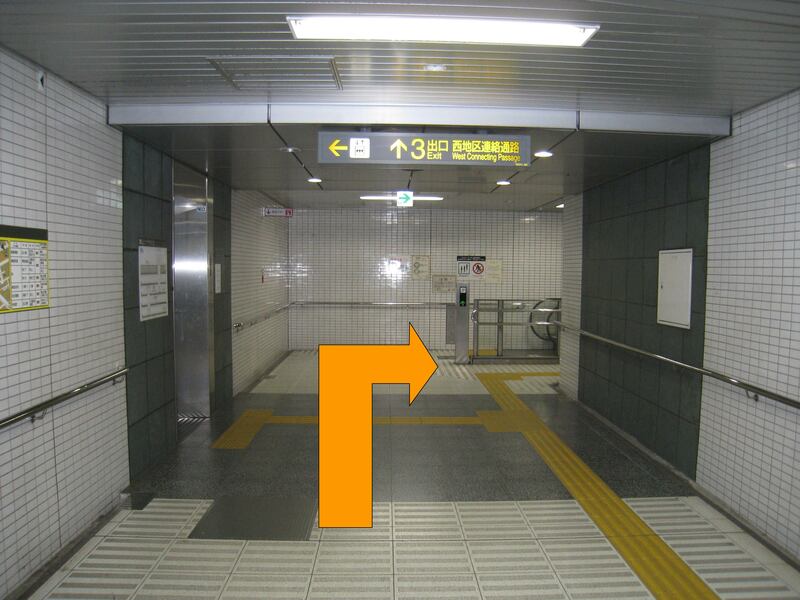 A is Nagoya University Station and B is Venue. There are no official hotels for ASK 2012. Participants are kindly asked to book hotels by themselves. Accommodation in downtown Nagoya is recommended, where numerous hotels can be found. See Here or Here, and enter Nagoya. 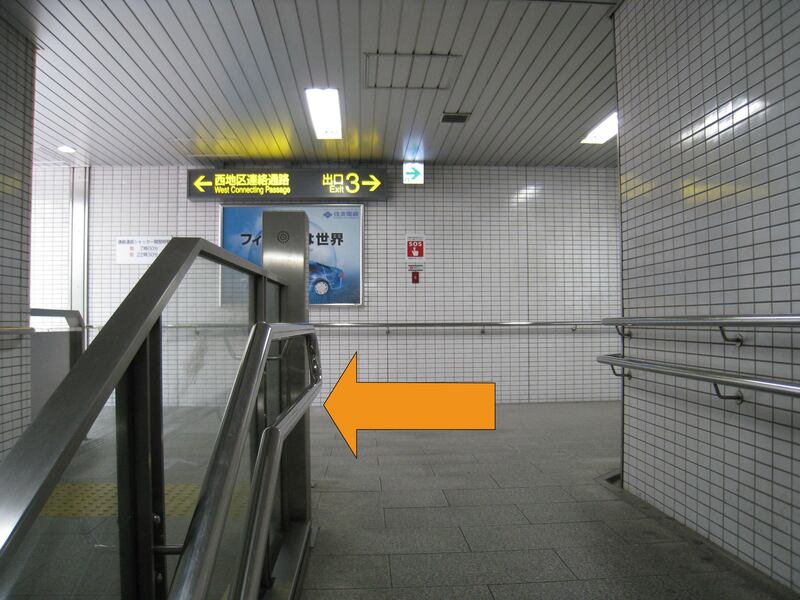 Accommodations around Nagoya Station area, Sakae area, Kanayama area, Chikusa area, or Imaike area are recommended. NOTICE that there will be a festival called Nippon Domannaka Festival from August 24 to 26. The festival will take place around Sakae area. 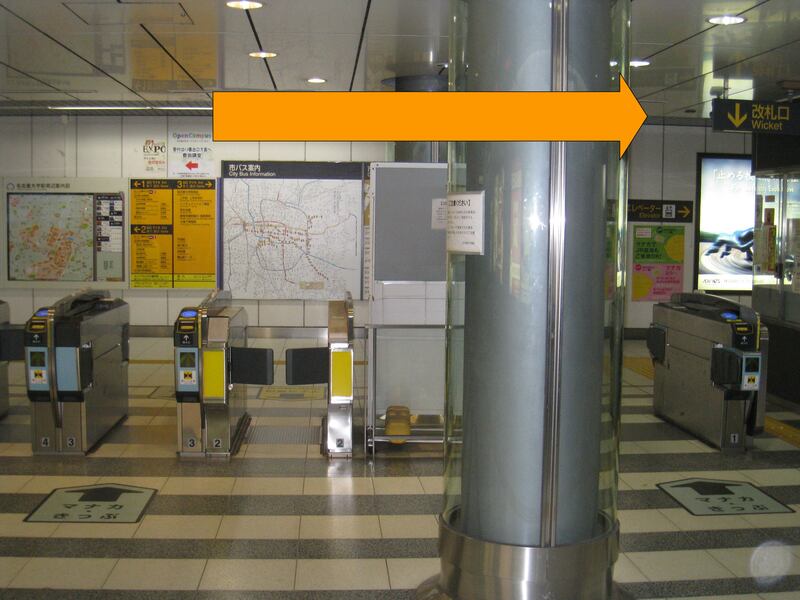 If you choose to stay around Sakae area, we recommend to book accommodations early.